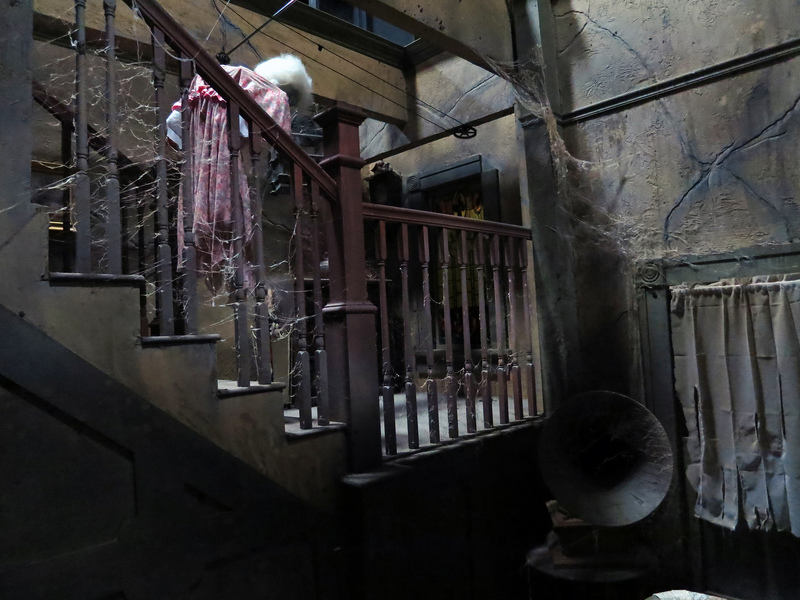 Haunted Houses are one of Halloween’s most loved traditions and can be celebrated by those of all ages – depending on the Haunt’s scare factor. Prepare yourself for the Haunts opening their doors for the 2018 Halloween Season right here in Iowa! There are a ton from Leon to Des Moines, giving you the opportunity to choose your location and head to as many haunts as you’d like! 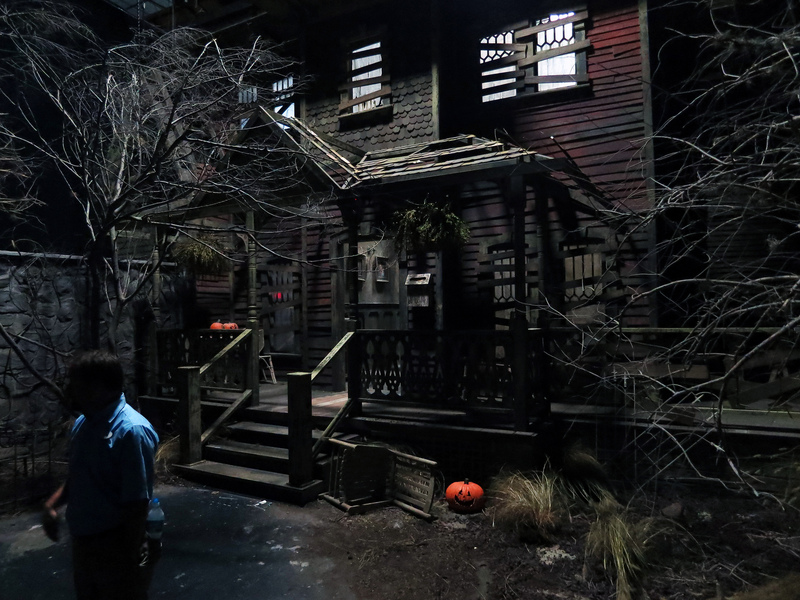 Some open before October and don’t close until right after Halloween, giving you plenty of time to spend the season haunting with friends. 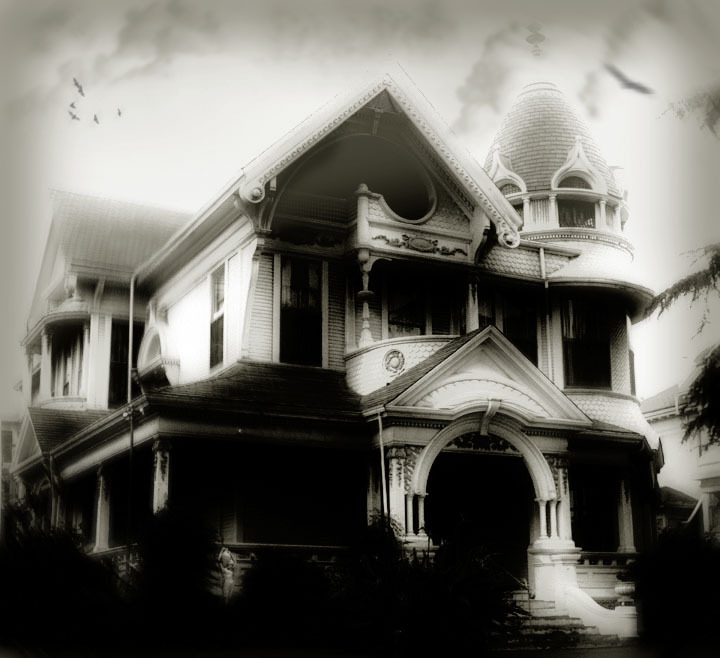 Experienced a Haunted House in Iowa? Tell us about your experience so we can let visitors know what they can expect. If you own or operate a Haunted House and want to be published in this directory please use this contact form to get in touch.